According to Nvidia, by 2020 there will be more than one billion surveillance cameras watching your every move on city streets, “government property, public transportation, commercial buildings and roadways.” But the scope of what can be seen with nearly a billion earth based surveillance cameras, smart refrigerators, Facebook and cell phone metadata isn’t enough for the global scientific dictatorship. That’s because there are still thousands of independent freedom loving folks who like to drive through snow peaked mountains, maneuver gravel roads in the back woods of National Parks or relish the quiet solitude of worn down country highways. Now, there a solution on how to track these outliers. The Daily Mail shares recent developments in the business of ubiquitous surveillance. This method still requires the use of high resolution cameras. But instead of being connected to earth bound traffic light poles, building fronts, bank lobbies or retail pharmacies, these high-tech eyes are attached to satellites peering down from 311 miles above the earth. By 2019, a British space company called Earth-i will be “launching a constellation of satellites that will record high-resolution images and video of the planet’s surface.” This will be their third, and most ambitious launch. In 2015, the company sent up their first prototype called Carbonite, and will send up Carbonite 2 later this year. So far, the original Carbonite has produced stunning results, with the ability to record images of earth objects as small as three feet in width. Here’s a shot that shows the incredible resolution, although it doesn’t demonstrate the close up of objects about the size of a infant stroller. These new spy satellites will keep their eye on a lot more than your personal vehicular travels at any time, anywhere on earth. 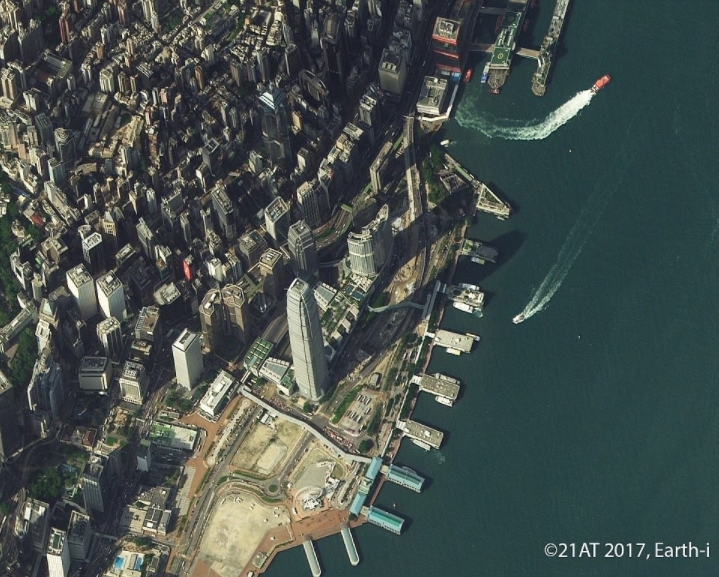 The high resolution imagery from a top down view is being marketed to a myriad of government and private industries. You might call this the final frontier of data mining. Earthi.space, the website for Earth-i, suggests the entities that will benefit from these startling images. Here’s a two minute visual demonstration on how, by 2019, Earth-i and its satellites will go about blanketing the earth with high resolution surveillance cameras. The increase of the police state and loss of privacy was predicted by Mike Adams in his Health Ranger Report podcast in 2016. It appears like they’ve got the whole world in their hands. All for our safety, of course, like being snug as a bug in a rug, so to speak. Only problem is, we’re not insects. While these new Earth-i satellites continue to erode our freedom and privacy, these intrusive satellites are merely taking pictures. 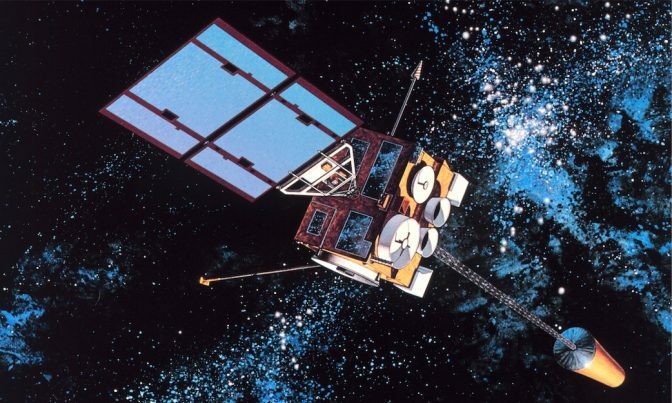 There are estimated to be hundreds of additional satellites floating in a geosynchronous orbits at 22,000 miles above the earth for communication, surveillance and military purposes. The Global Network Against Nuclear Power and Weapons in Space has been tracking the militarization in space for more than thirty years. For those who have been unaware of what’s been happening in the heavens, this documentary “Pax Americana and the Weaponization of Space” is a few years old, but still stands as a very good primer.